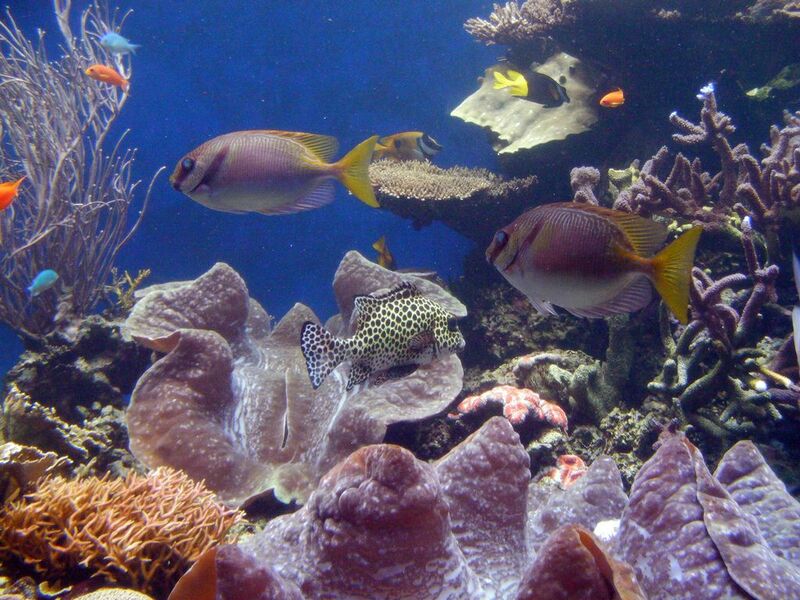 The Waikiki Aquarium is the third oldest aquarium in the U.S. 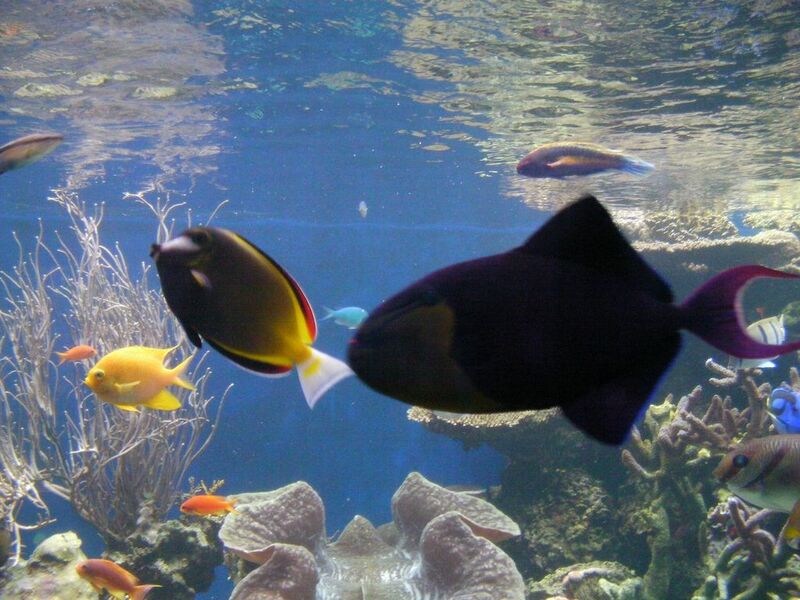 The aquarium is part of the University of Hawaii and is located on the shores of Waikiki. 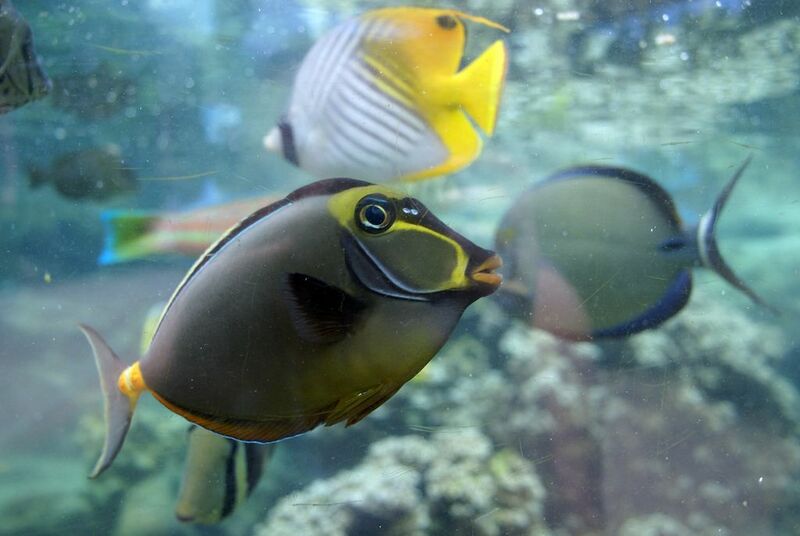 It offers a look into the spectacular aquatic life of Hawaii and the tropical waters of the Pacific. 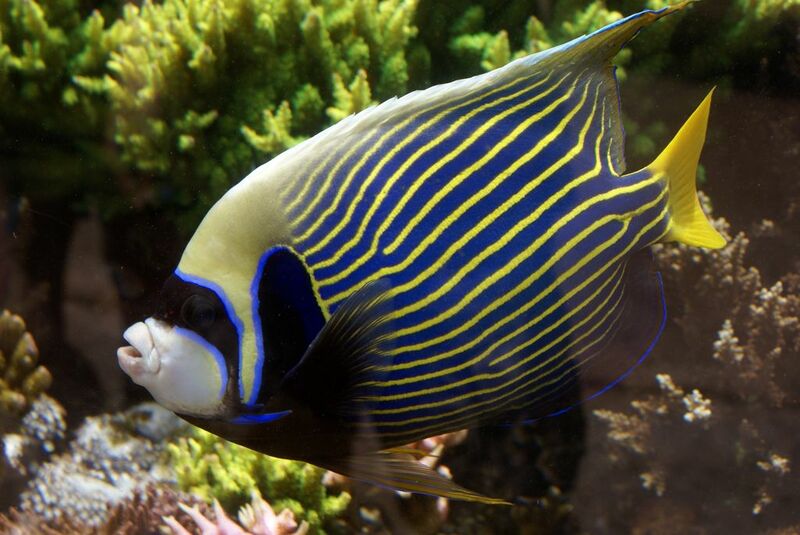 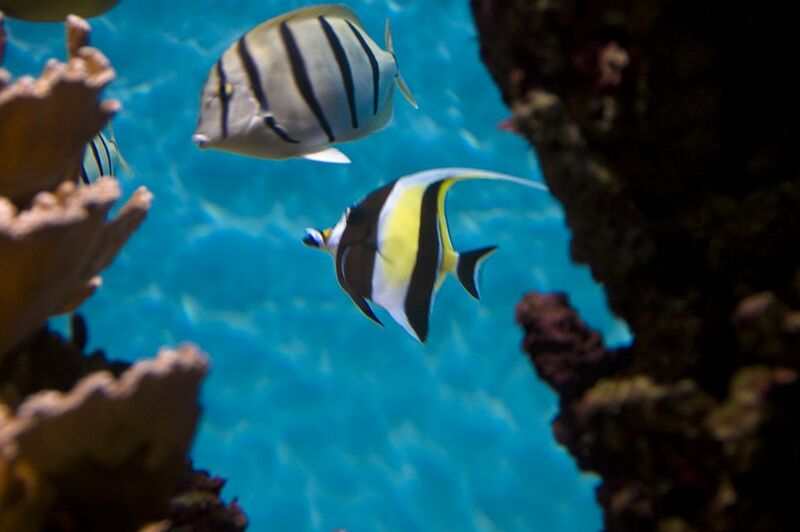 The indoor area offers four galleries, starring nautiluses, reef sharks, flashlight fish, lionfish, piranhas, and a wide variety of tropical fishes and living corals. 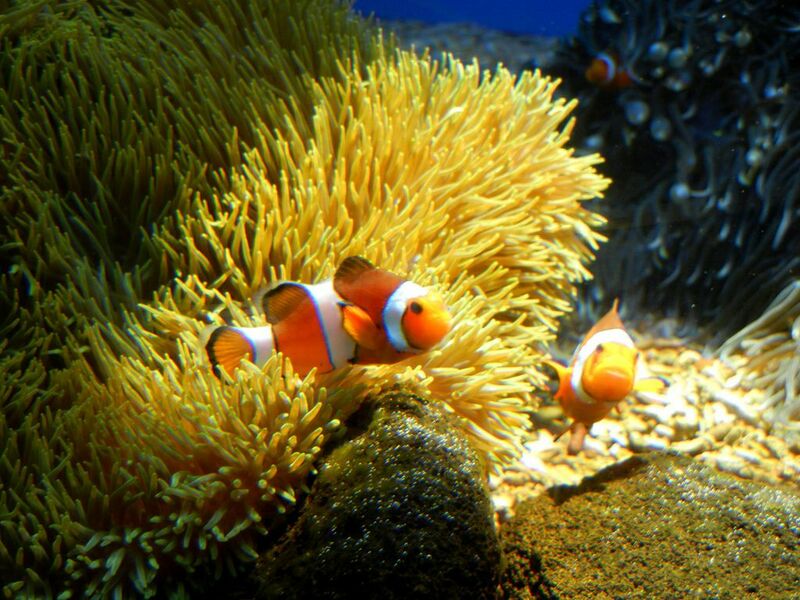 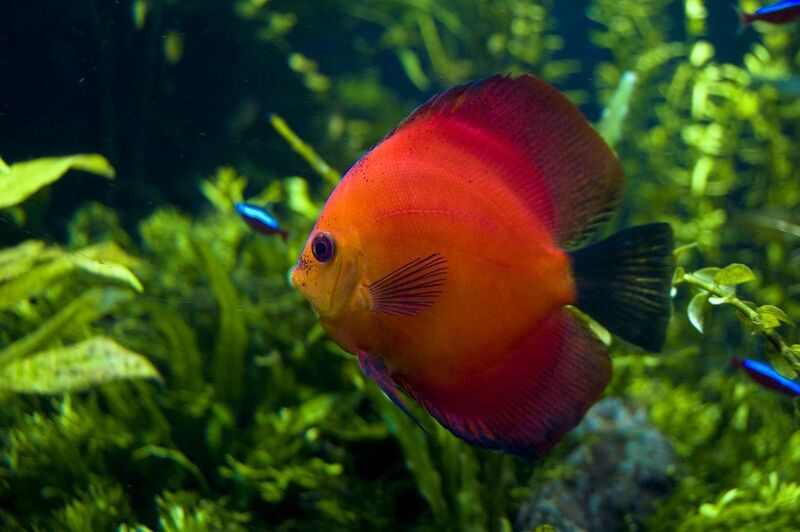 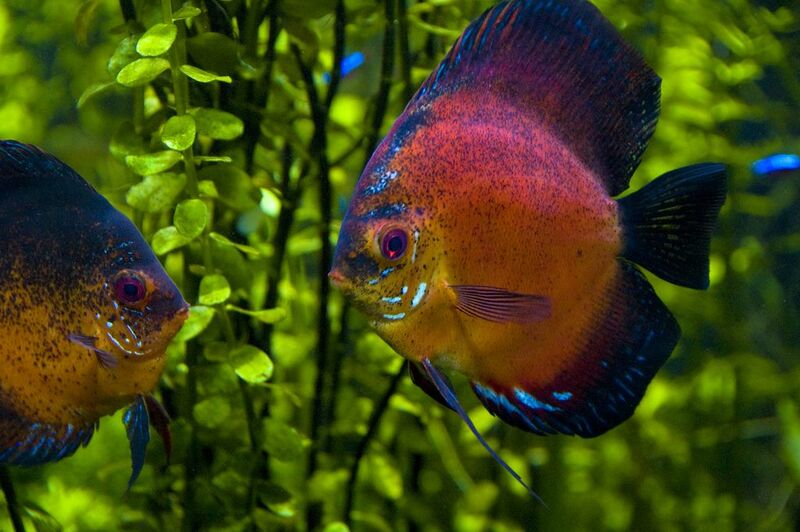 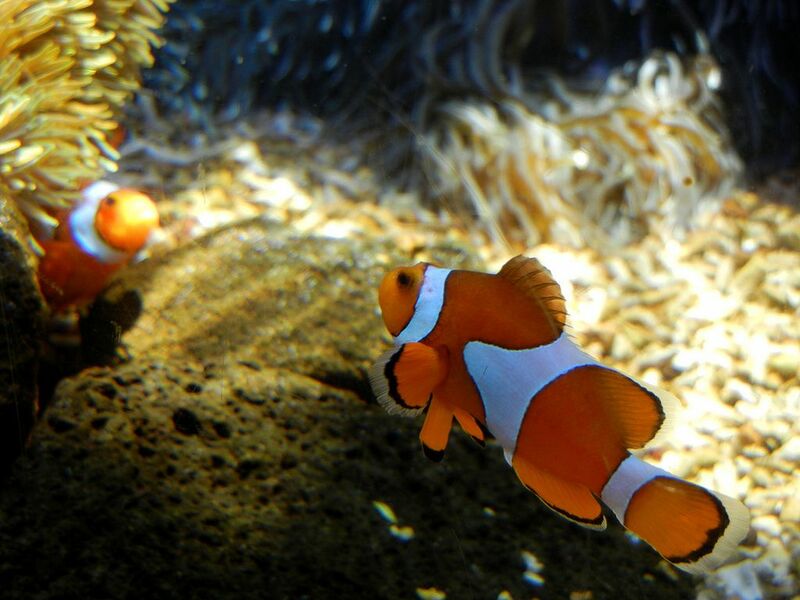 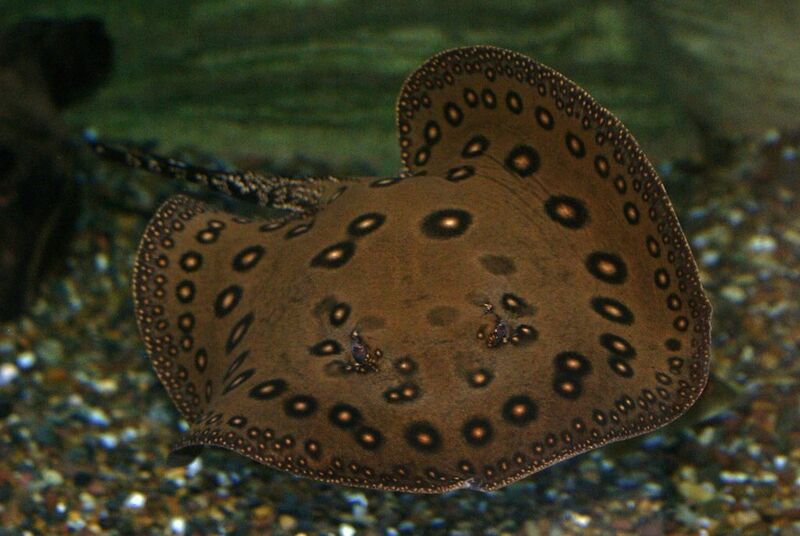 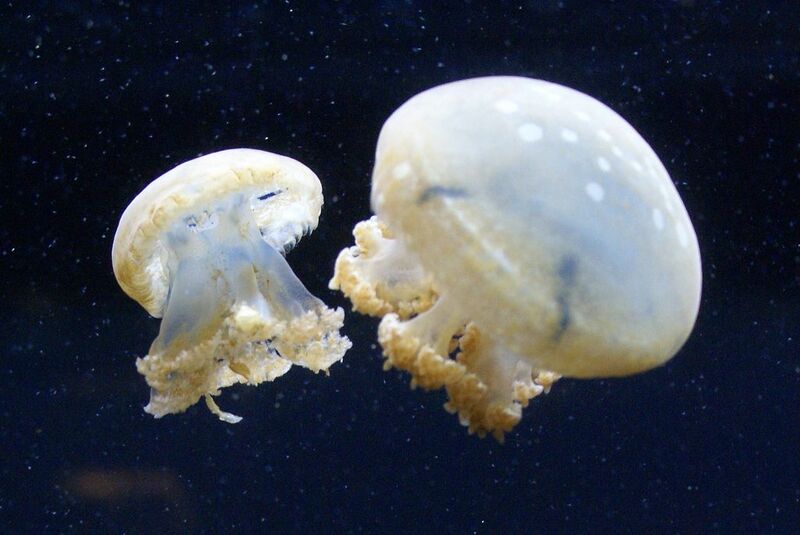 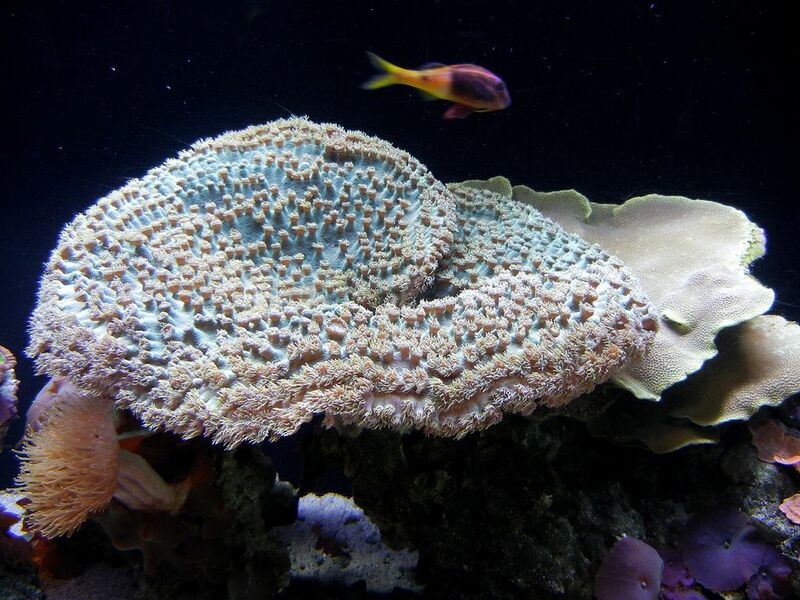 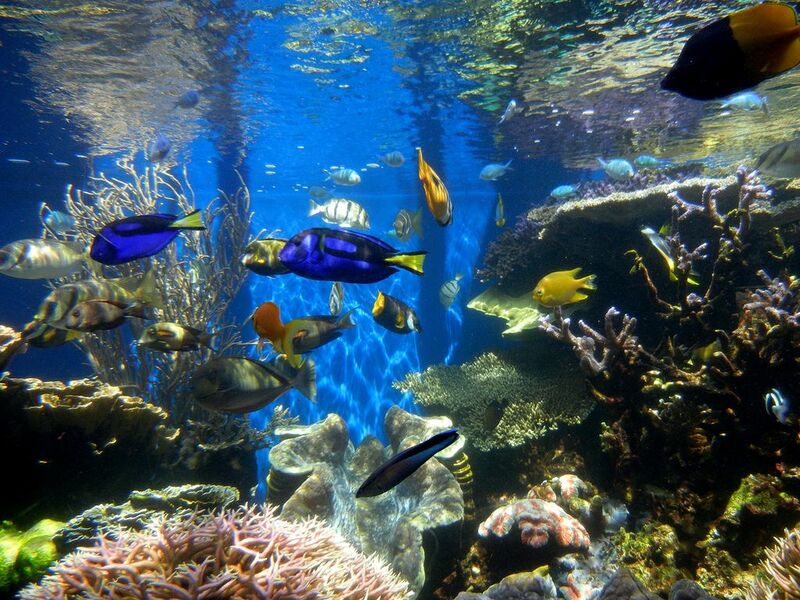 The Aquarium showcases more than 500 marine species, and maintains more than 3,000 marine specimens.